The Verbier, Switzerland Gap Year Instructor Course runs from the 4th of January to the 7th of March 2020. 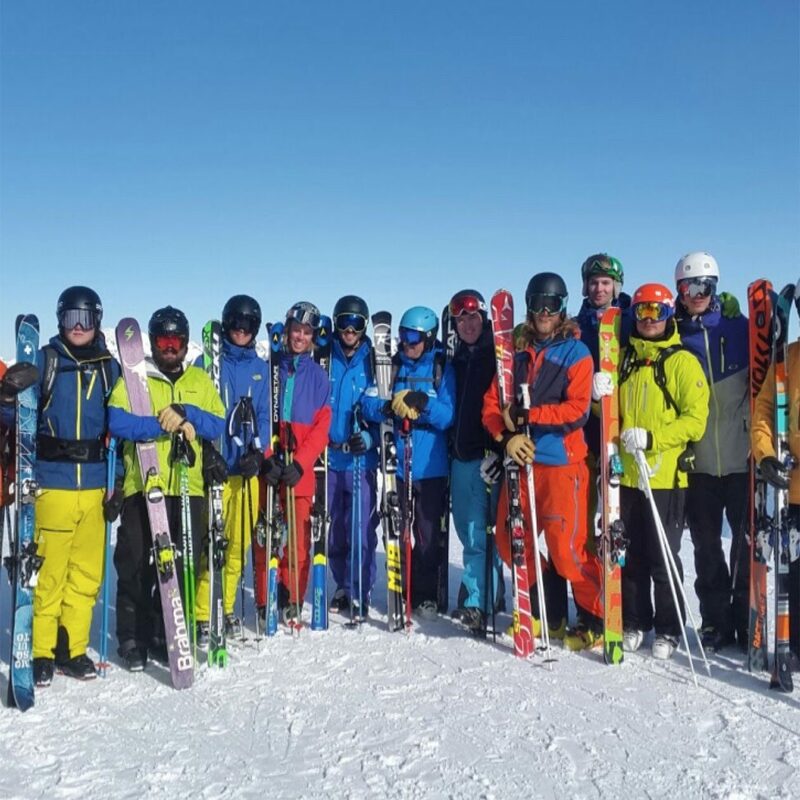 The level 2 qualification for the course is with IASI (Irish Association of Ski Instruction) and regarded very highly internationally. The Level 2 qualification will enable you to work in most ski schools in Europe, Canada, America and most of the world. 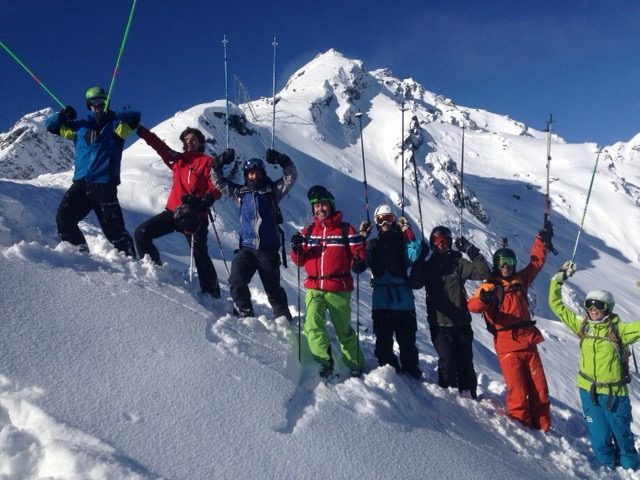 All ski schools in Verbier accept the Level 2 qualification for full or part time employment opportunities. 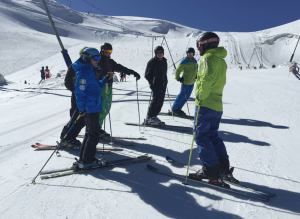 To obtain the level 2 qualification as part of the Instructor training program you will complete a 6 day Level 1 Ski Instructor Course and a 6 day Level 2 Ski Instructor Course (week 9). The Level 1 Freestyle coaching qualification is the first step on the coaching ladder. It is also a module that can count toward your L3 ski instructor qualification should you choose to pursue further ski qualifications after the course. During the course of a typical week, you will participate in several daily activities from aspects of athletic skiing to video analysis and learning progressions of teaching. Coaching will run from Sunday to Friday each week; starting at 10am and finishing at 3pm. Meeting place for the coaching sessions will be at Ruinettes lift station in the Verbier ski area. After two or three warm up runs we will work through a dynamic warm up routine that will last for about 5 minutes developing mobility in your body and warming up your muscles. During the day coaching will develop your personal skiing level and focus on Carving, Steeps, Moguls, Freeskiing, Freestyle and All Terrain skiing. 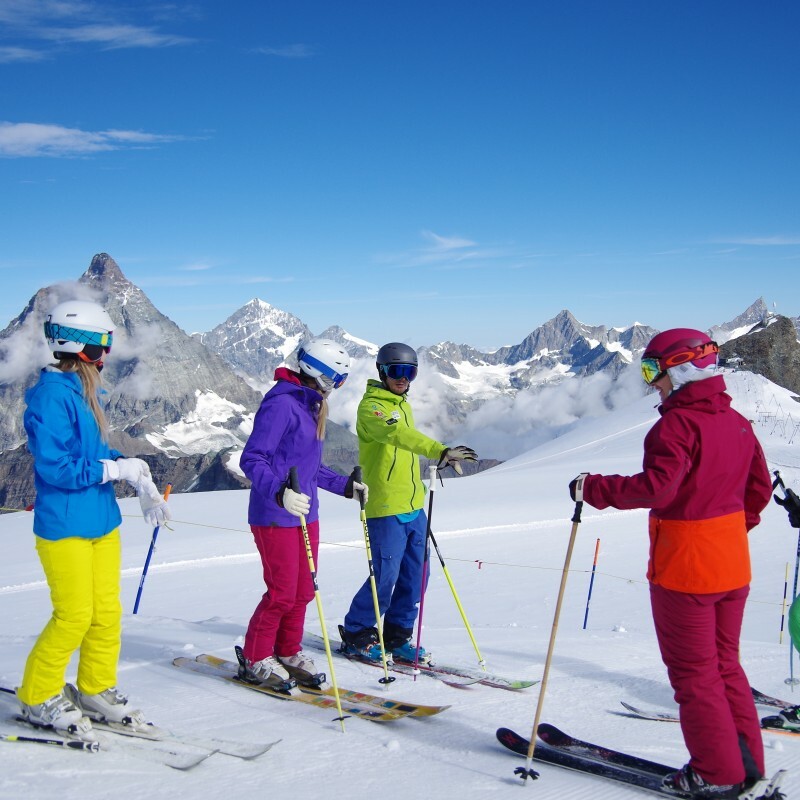 Skiers will normally work in small groups relevant to your skiing level and ability. The coaching will pick up and identify your weaker turning direction. Nearly all skiers have a weaker turn direction, and with the Academy Biomechanics Assessment this will be identified, worked on and corrected. It is also treated as an educational insight into teaching your first clients and how to look for weaknesses and check out Left/Right side body differences. Lunch will be around 12.30 to 1.00pm each day. After lunch, coaching will be developed further and drills that were worked on in the morning will be put into practice on specific terrain. Coaching will finish at 3pm. 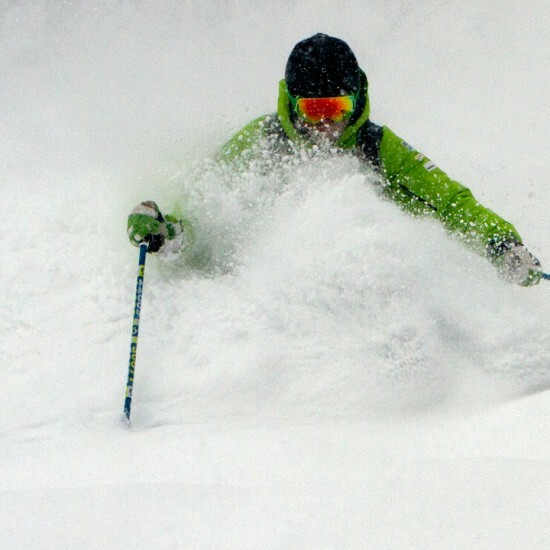 At this time you can free ski, head down and rest. 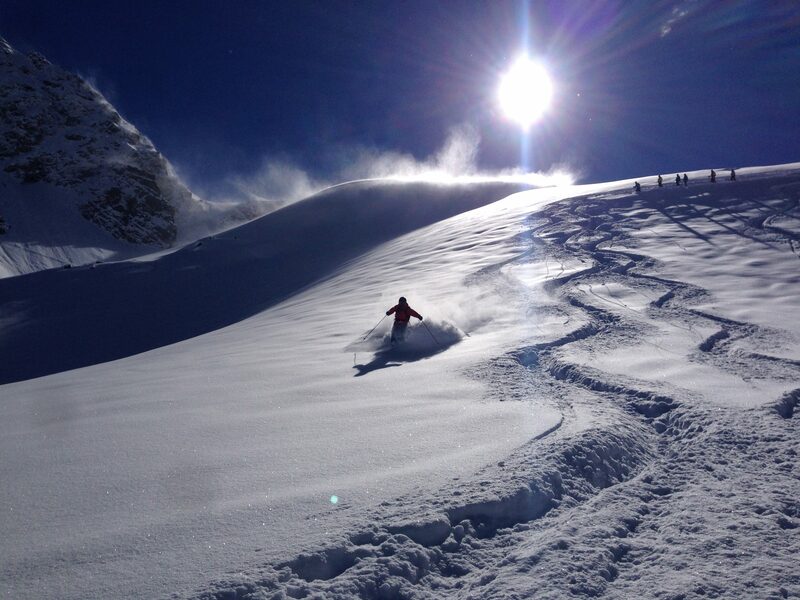 Lifts in Verbier are open from 8.45am to 4.45pm so there is ample time to ski for yourself. At least 2 days a week, video analysis will take place during the days skiing. This footage will be analysed later that evening at the chalet or during the day on the mountain. A full analysis will take place on your skiing and any biomechanical issues you have with your skiing will be visually explained with a specific process of how you will change and modify your skiing. There is much for you to do after skiing. The first thing will be to run yourself through a warm down and stretch routine with the same stretching elements as the warm up routine in the morning. After that, you should (strongly recommended) make notes from the days skiing on the personal feedback you received and teaching progressions worked on. After you have completed this, you are free to do what you please and in Verbier there is no shortage of activity to keep you occupied. 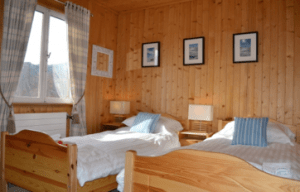 The Academy have teamed up with The Tai Pan chalet, an independently owned and run chalet just off the Le Rouge ski slope (ski-in/ski-out). 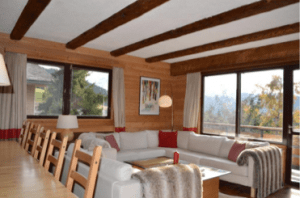 The Tai Pan is a homely five bedroom chalet ideally located beside Le Rouge piste for easy ski in ski out access. Split over two floors with two kitchens, two bathrooms and a bunker where ski equipment can be stored. 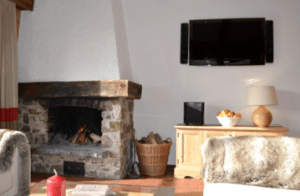 Fast Wi-Fi + UK TV channels available. A short walk away from the free bus shuttle from which all areas of Verbier can easily be accessed. Great food, a great location and a fantastic host make the Tai Pan the perfect partner for our instructor courses. Price includes all the bullets in the above content section. Once in resort you’ll have to pay an additional 100CHF resort tax. We run a pre-course technical training week before the course at cost for anyone on the 9-week gap (£300). If you’ve not skied in a while or would simply like an extra week to get your legs ready for the intensity of the 9 weeks we highly advise booking on this. If you wish to have further information on this course please drop us an email (theteam@warrensmith-skiacademy.com) or discuss with Rob during the phone interview/conversation. A Strong recommendation from the Academy team would be to stay until the end of the season if you can. Your ski pass is valid until the end of the season and many of the students from last year decided to finish the ski season either working in ski schools or free skiing. Other students had booked flights back at the end of the course, and had said to us they would have preferred to stay, therefore we would strongly suggest this. Payment for the deposit (£1000) will be made upon booking. The remaining balance (£6999) can then be paid off in 2 instalments – one of £3500 on or before the 15th August 2019 and the other of £3499 on or before 30th October 2019. Alternatively if you’d like to pay the total balance in one instalment this is an option when booking. You will be contacted for each instalment. For any payment queries please drop us a email. All applicants will need to go through a telephone interview with Rob Stanford before receiving a placement on the course. The aim of the interview is for Rob to assess your skiing standard, experience and general attitude towards the course. Contact Rob to arrange a convenient telephone interview time on +447747 809545. Warren Smith Ski Academy is a professional organization. Signing up is a breeze and Rob Stanford is very prompt with his on-line replies. Jordan is there for back-up service and is always offering to assist. Coming into the Program we are really pleased. And I know this will be an experience of a Life Time.